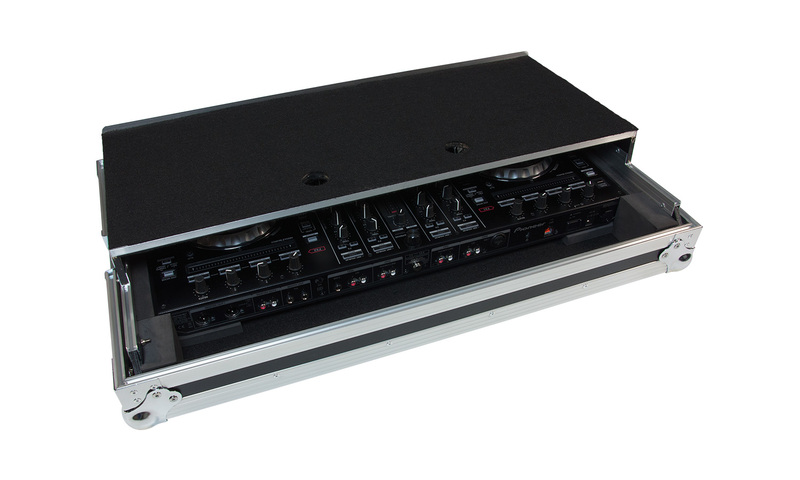 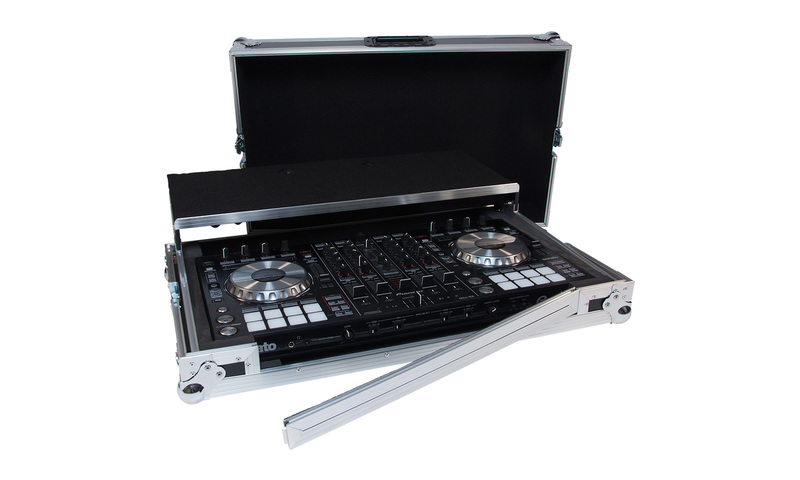 The ProDJuser DDJ SX is a professional flight case for one of the most popular Pioneer products – the DDJ SX Specifically designed for on-the-road use and it will give you years of fun and protection for your valuable DJ products. 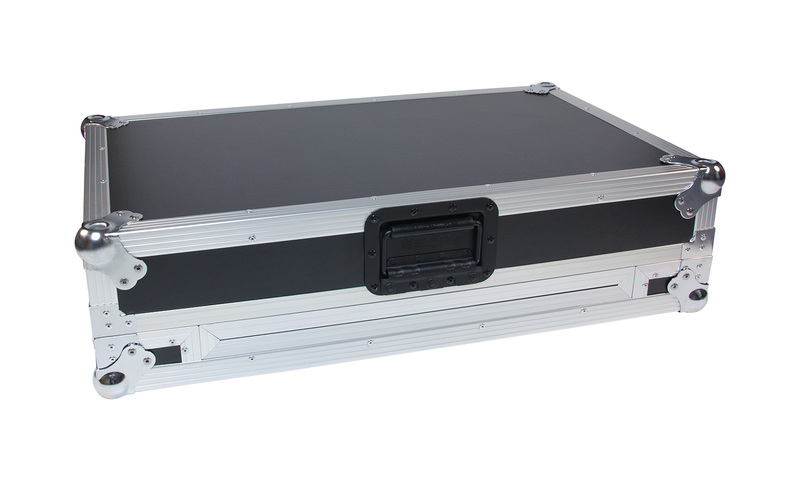 Despite the price, very much a professional case for professional products and use. 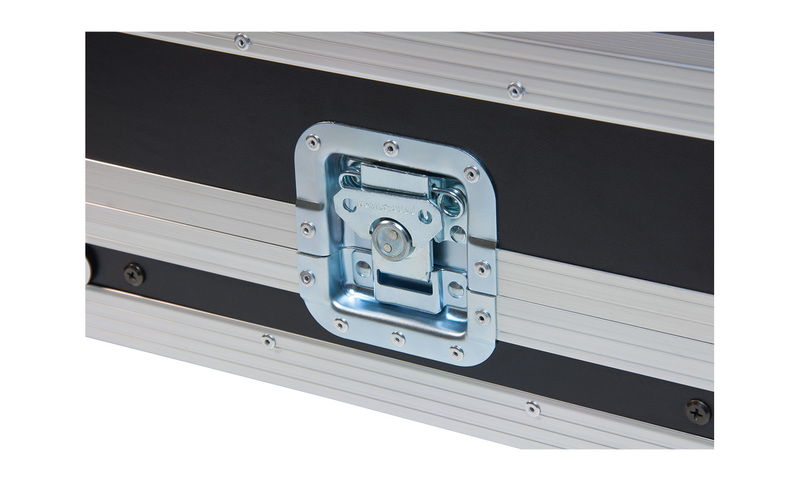 A sliding platform to hold a laptop (including velcro straps) is included in the design. 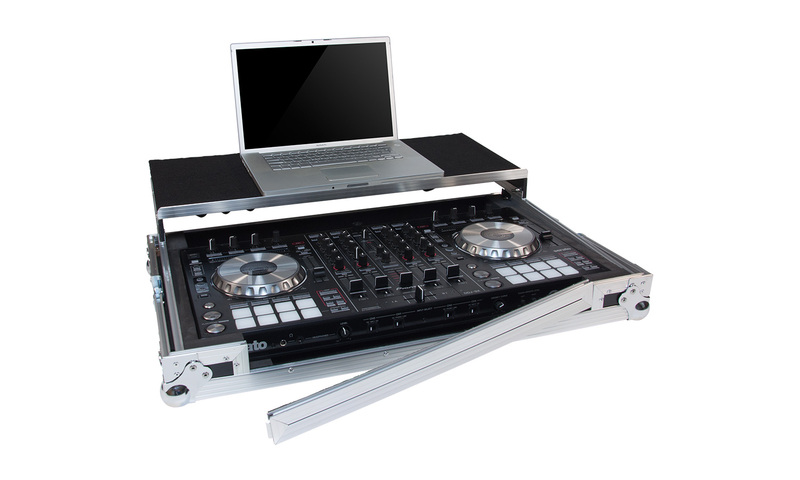 DDJ SX is suitable for SX2 and SX3 too.